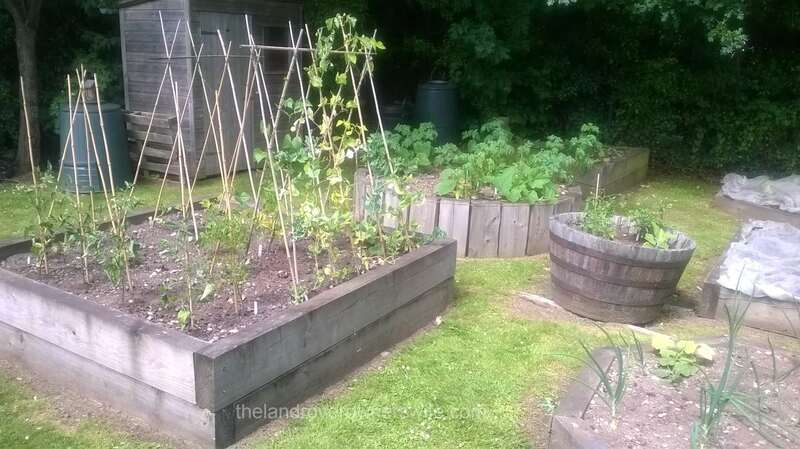 Categories: .... on the school garden | Tags: Children gardening, Food, gardening, grow your own, School garden, vegetable gardening | Permalink. The poor weather doesn’t seem to affect the weeds! 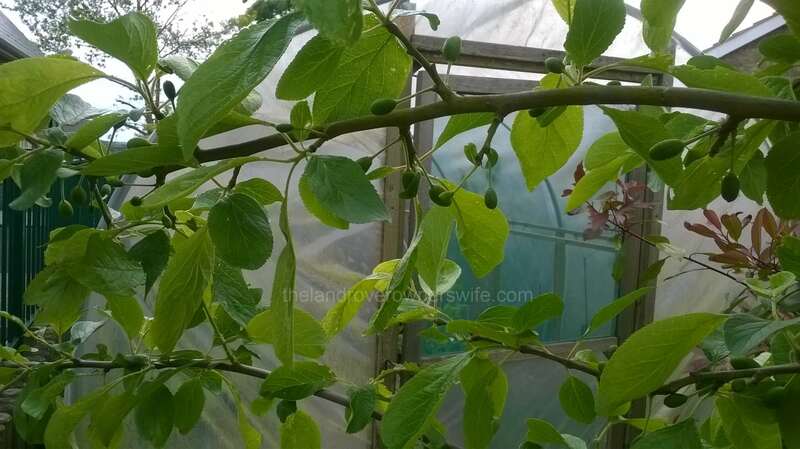 Categories: .... on the school garden | Tags: Food, grow your own, polytunnel, School garden, vegetable gardening, vegetables | Permalink. 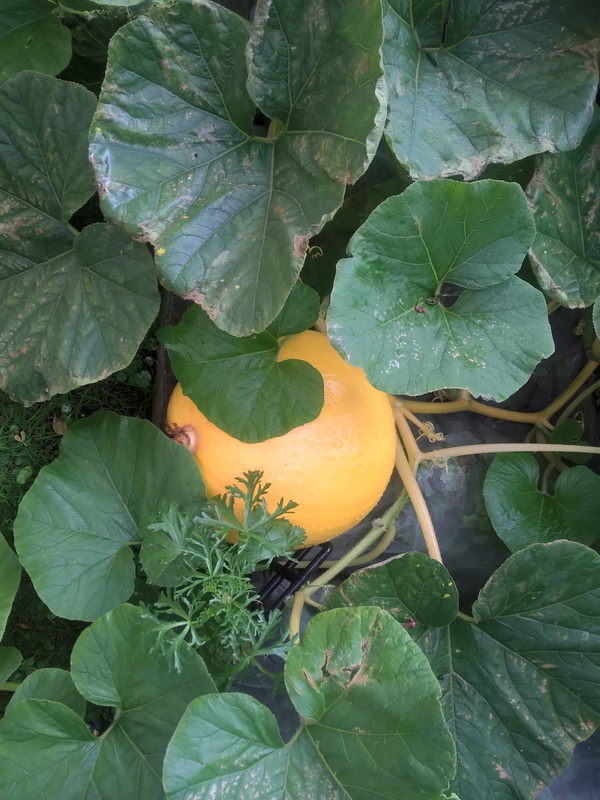 Categories: .... on family life, .... on growing your own, .... on the school garden | Tags: crafting, grow your own, Pumpkins, School garden, vegetable gardening | Permalink. 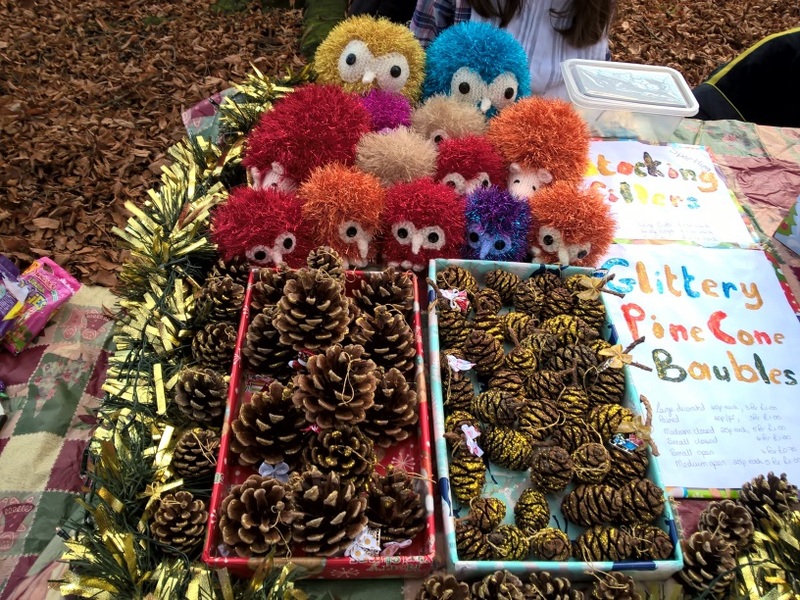 The Mudlets were thrilled at how well their pine cones sold and my toys did okay as well. November was the last time I wrote something for my blog and, at that time, it was a relief when I took the decision to put down my virtual pen and walk away. That said, I would occasionally pop in and have a nose around the blogs I follow but for the most part, the WP tile on my phone was left untouched, neglected and alone, passed over as I reached for Google, email, word or the camera tiles instead. I’m not entirely sure what went wrong, other than it became a chore to sit down and start typing which was a shame because I love writing, as is evidenced by the articles I still produce for the village magazine and letters I draft on behalf of Gardening Club or the PTA. Categories: .... on family life, .... on other crafty things, .... on the school garden | Tags: crafting, knitted toys, knitting, School garden, vegetable gardening, yarn | Permalink. 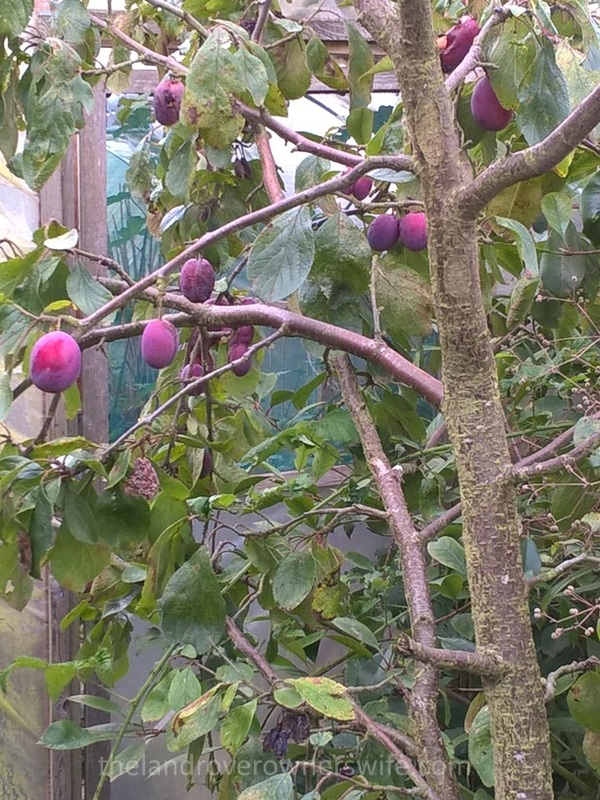 Lovely, lush plums ….. unfortunately the wasps agree! 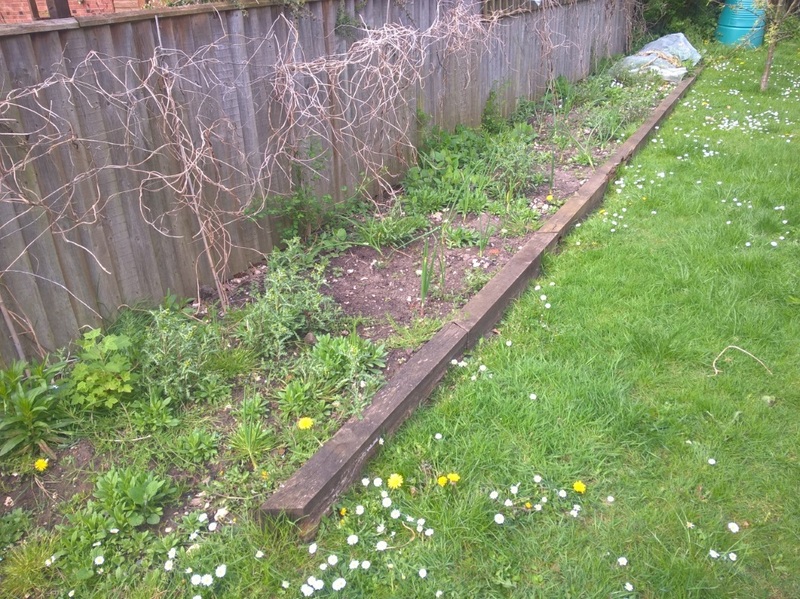 I am ashamed to say that as much as my own garden has received minimal attention this year for a variety of reasons, the school garden has received even less than that, bordering on none at all, although I did do a decent session of weeding and clearing early in the year. Events at the start of the year, regards my anaemia and the ensuing tests and appointments that have dogged the months since, knocked me for six and it was only in the last few weeks that I began to feel more like myself but with this improvement has come guilt over the dire state of my own beloved vegetable plot, a guilt which was further compounded when I saw the state of the school raised beds when the school reopened on Tuesday. As for the poly tunnel, well I didn’t even think about walking round to the back of the building and looking in on that, as there was nothing growing in it! 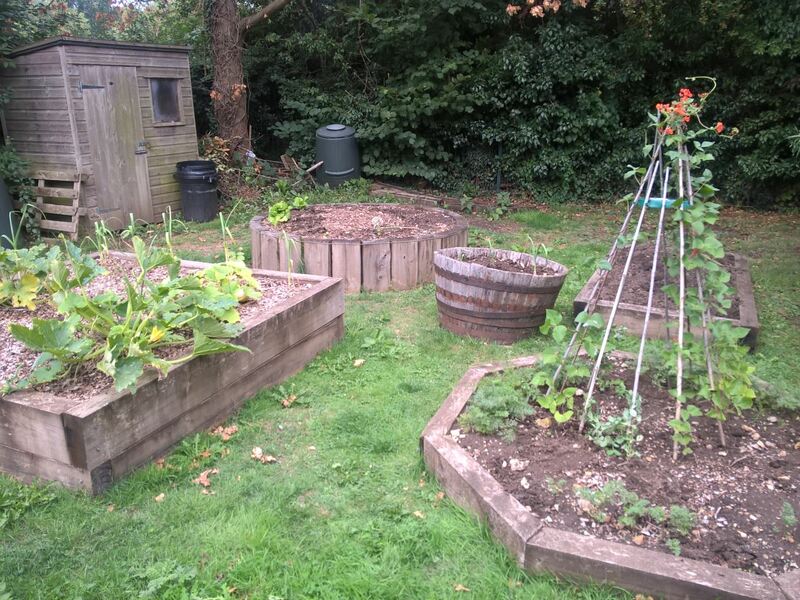 Categories: .... on the school garden | Tags: Brambles, Fruit trees, polytunnel, School garden, vegetable gardening, wasps | Permalink. 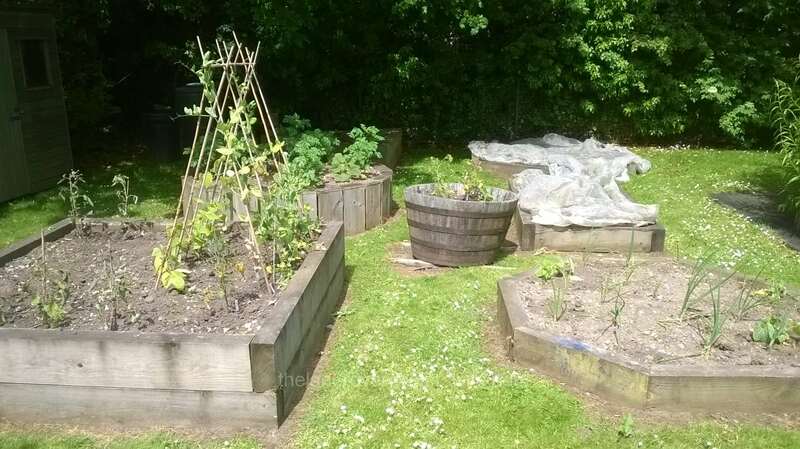 Categories: .... on the school garden | Tags: Food, gardening, grow your own, School garden, vegetable gardening, vegetables | Permalink. Not the sea of green I would expect for this time of year! Categories: .... on the school garden | Tags: Food, garden nutrients, grow your own, School garden, topsoil, vegetable gardening, vegetables | Permalink. 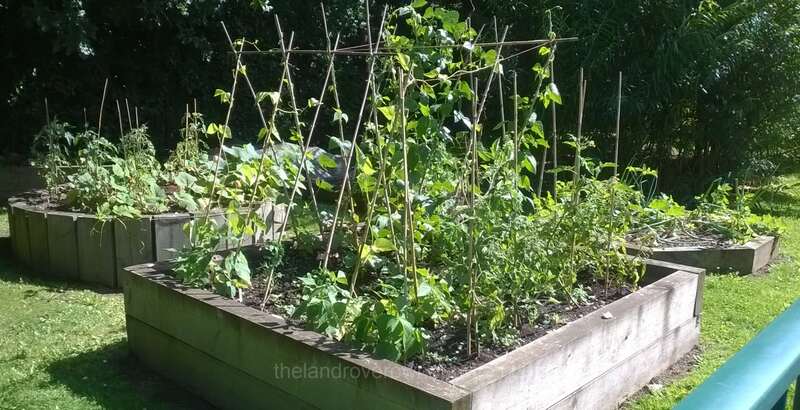 Categories: .... on growing your own, .... on the school garden | Tags: Food, gardening, grow your own, polytunnel, School garden, vegetable gardening, vegetables | Permalink. Categories: .... on growing your own, .... on the school garden | Tags: Food, gardening, grow your own, onion sets, School garden, Seed potatoes, vegetable gardening, vegetables | Permalink.